Specialist healthcare comms agency GCI Health has announced two promotions to associate director at its London office, one taking the new role of head of creative. 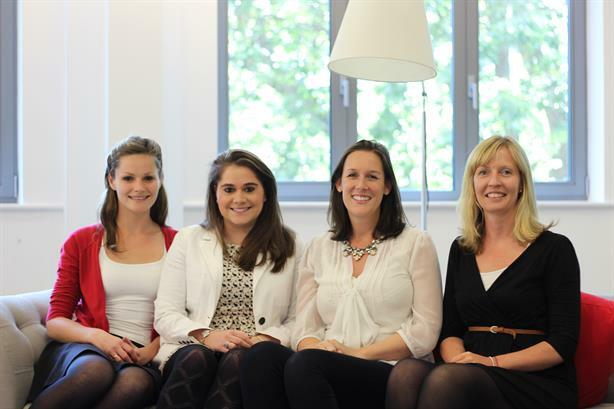 Former senior account directors Claire Martin and Laura Starr have been made associate directors. Starr’s role incorporates creative director, which will include working across the agency’s accounts "with a specific focus on embedding processes that champion industry-leading innovation", GCI said. Rikki Jones, director of the GCI Health London team, said: "With these promotions Claire and Laura will more formally lead to their strengths in response to market needs and opportunities, increasing the value offered to our client partners." The agency has also appointed Helen Khan from Edelman as account director, while Carly Jones has joined from Adelphi Research UK as account executive. GCI Health’s clients include MSD, GSK Consumer Health and Gilead.